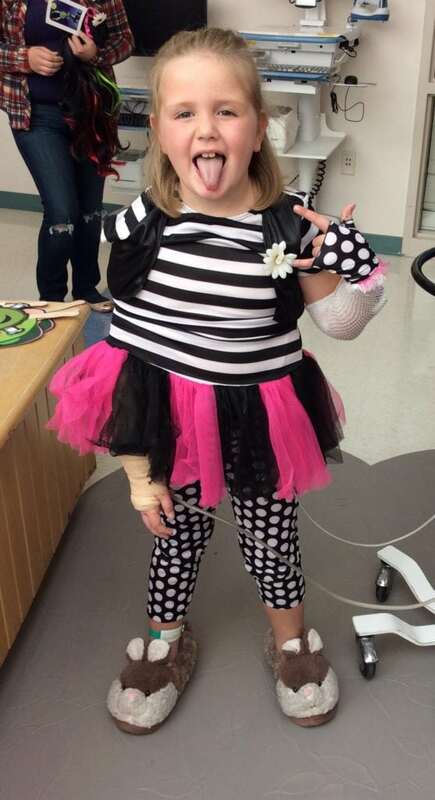 On October 18th, Spirit Halloween hosted its annual Halloween Party in the in-patient unit of The Barbara Bush Children’s Hospital. 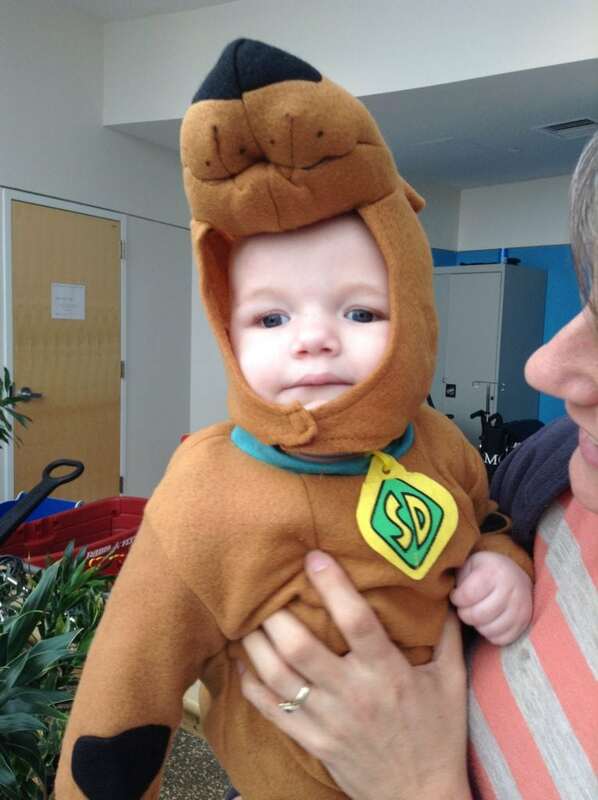 Dressed in full costume, the staff of Spirit Halloween brought hundreds of costumes for our young patients to choose from, as well as games, crafts and goody bags for all! 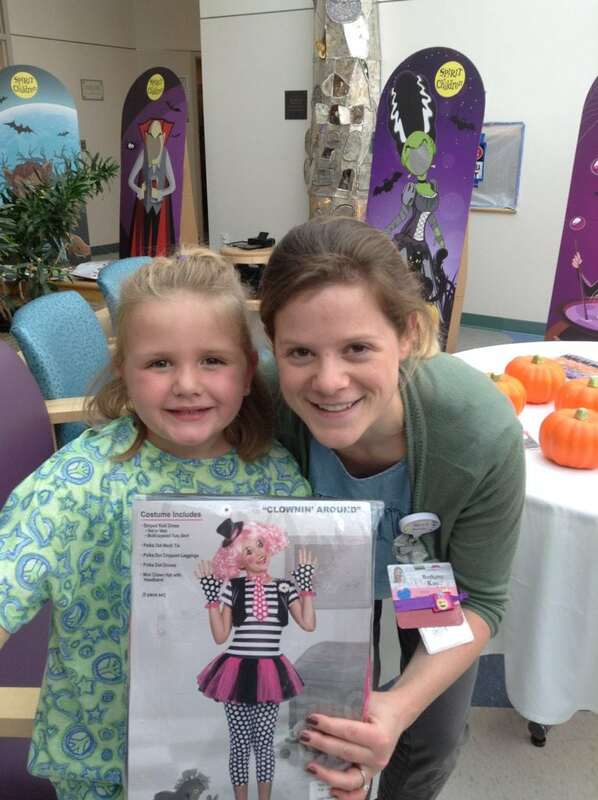 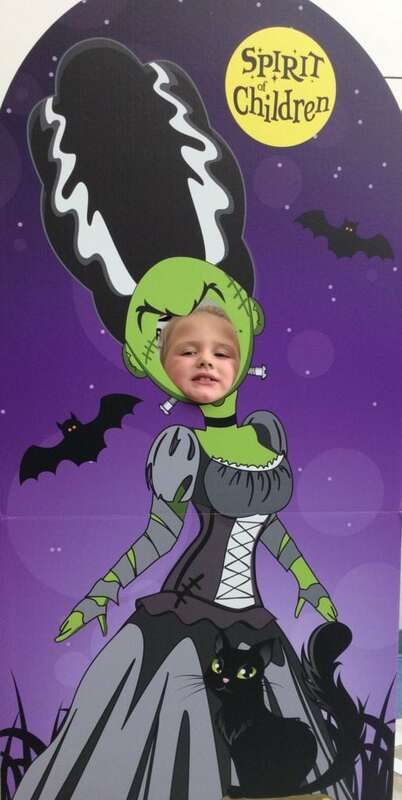 Each year, Spirit Halloween stores in Maine raise more than $40,000 during the Halloween season to support our Child Life Program.